Planning applications are decided using a process known as ‘development management’. Development management is the part of the planning system which the general public knows most about. It is about deciding whether a proposed development or a change of use of land should be allowed (or ‘permitted’). This stops people building wherever they want to, and makes sure that development is appropriate for an area and that the local environment will not be damaged by new development. Development management is mainly about processing planning applications. A decision on a planning application tells the person making the application whether or not they can build what they want to. It also sets out rules about certain types of development which do not need planning permission – this is called ‘permitted development’. Different areas and types of development involve different levels of development control. As a rule of thumb, if a development is likely to have a substantial impact, the tighter the development control procedures are. For example, if you want to build a housing estate it will be more difficult to get planning permission than if you want to build a garage in your garden. 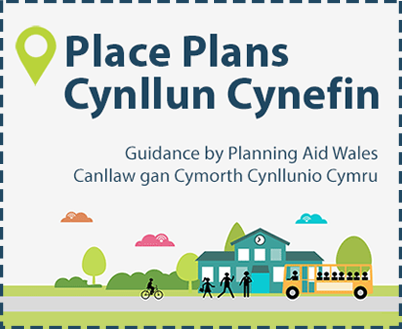 The pages in this part of the site provide a brief overview of some of the main issues relating to planning applications. 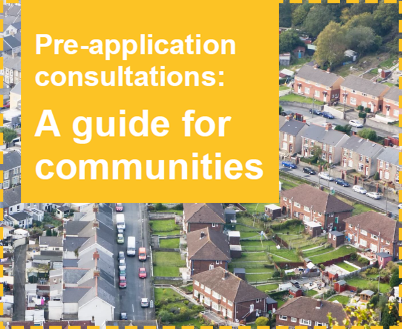 For more detailed information about planning applications and how to make comments on them, please download our free publication.